The earnings report started optimistically enough, with Elon Musk forecasting an end to Tesla’s cash-burning days after blazing through another US$1bn last quarter. But by the end of Tesla’s first-quarter conference call, Musk was berating analysts for asking “boring” questions, the shares had plunged and any shred of predictability was out the window. Musk, 46, has built up a showman’s reputation as the founder and CEO of Tesla, calling on true believers to help him overcome the “haters” who question his company’s ability to usher in an electric-vehicle age on an ambitious timetable. His performance on Wednesday revealed his willingness to bite the hand that feeds, ridiculing representatives of Wall Street’s biggest banks who tried to pinpoint how he’d live up to his promises to build more Model 3 sedans and generate cash in the second half of the year. Musk cut off analysts’ queries about the company’s capital requirements and whether it was retaining Model 3 reservation holders, calling the questions “so dry” and “not cool”. The stock sank 4.5% in late US trading. The skid continued in Europe, where Tesla’s German-listed shares were off 4.9% at mid-morning on Thursday. 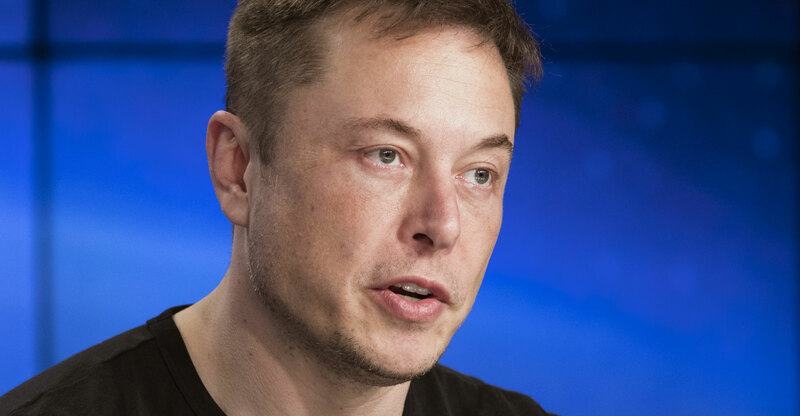 The often colourful Musk unveiled what he portrayed as Tesla’s first mass-market car more than two years ago but has pushed back Model 3 manufacturing targets several times. Slow output has limited the amount of money coming in from customers taking delivery and tested Tesla’s balance sheet. Prospective patrons have showed patience — there are still more than 450 000 reservation holders waiting, and customer deposits keep rising, approaching almost $1bn as of 31 March. When Joe Spak, an RBC Capital Markets analyst who rates Tesla the equivalent of a hold, asked Musk how many Model 3 reservation holders were actually taking the step to configure their car when invited to do so, a pause followed. “We’re going to YouTube,” Musk said, referring to the owner of a channel on the video streaming service who had lobbied the CEO ahead of time for the chance to ask questions on behalf of retail investors. Tesla’s balance sheet also was a sore subject for Musk. While Tesla expressed confidence about the second half of the year, negative free cash flow was more than $1bn for the third time in the last four quarters. The result was also worse than analysts’ average estimate for cash burn of about $978m. Tesla had $2.7bn in cash on hand at the end of the first quarter, down from the $3.4bn at the end of last year. Toni Sacconaghi of Sanford C Bernstein, who rates the company the equivalent of a hold, bore the brunt of Musk’s sharpest words after asking about capital requirements. Model 3 production probably will pause for about 10 days this quarter, an estimated duration that includes a shutdown last month to address bottlenecks. While Tesla’s battery module line was the main issue plaguing output for months, that’s been resolved, according to the company. 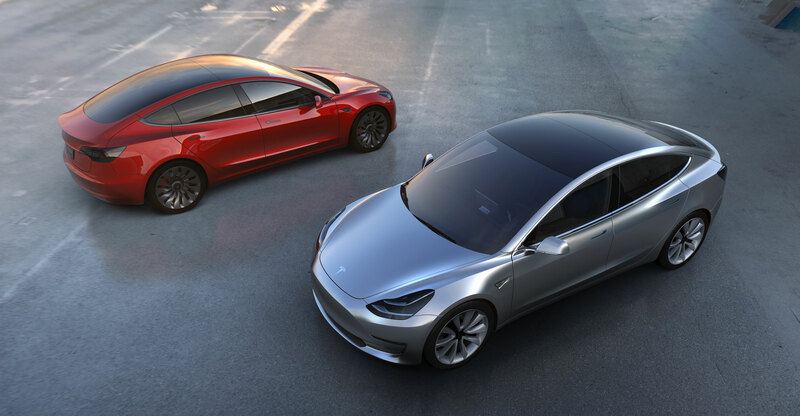 Musk now expects to be able to make 5 000 cars’ worth a week before installing an automation system from its German manufacturing unit Grohmann. On the call, Musk said Tesla is poised to surpass all rivals in manufacturing.